For so many people this year’s election has brought on more than just deep debates and overrated campaigning, it brought on tension headaches! All politics aside, millions of people are affected daily by tension headaches. Though the causes of tension headaches are not well understood, a tension headache is generally described as: mild to moderate pain that equates to feeling like a tight band is around your head. How can you find drug free headache relief? In my opinion, using pain relief drugs for tension headaches do very little other than mask symptoms. I am in favor of the effectiveness of alternative, drug free headache relief treatments. Work on improving daily habits such as adding anti-inflammatory foods to your diet (such as green leafy vegetables and blueberries, to mention a couple). Also be conscientious of your posture, another key element to alleviating the chance for tension headaches. You might be wondering how chiropractic care might help eliminate tension headaches. Chiropractic care identifies where there is a dysfunction in the joint, or lack of proper motion throughout a portion of the body. The dysfunction specifically relating to tension headaches is when the joints in the cervical spine (the area that is considered your neck) are no longer moving properly, and the response from the muscles is to compensate for the lack of motion by trying to help mobilize those joints. The result is the over-firing of the muscle and muscle fatigue, which you feel as tightness surrounding your neck and head, most commonly called a tension headache. Chiropractic adjustments are able to restore normal joint mobility. What I do differently here at 5280 Cryo and Recovery Clinic Fort Collins, is the combination of restoring joint mobility by the chiropractic adjustment along with reducing the tightness or “tension” of muscles through a technique called A.R.T. (Active Release Technique). A.R.T is a deep tissue massage and stretch that break up knots or adhesions in the muscle belly, restoring normal muscle lengths in the tissue using motion. Addressing both the structural and soft tissue problems allows for a quicker recovery and normal use of your muscles, giving your body back the symmetry and balance it was designed to have. 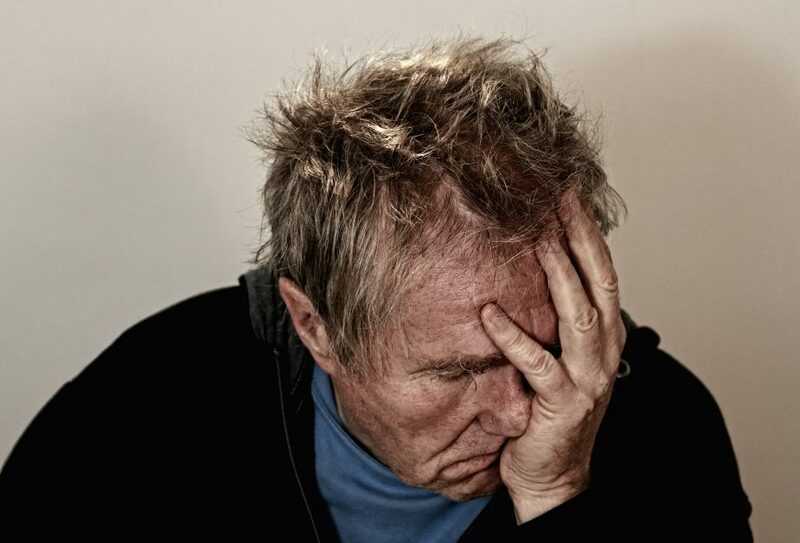 If you have been struggling with tension headaches, we would love to talk with you and explore the non-drug treatments available for this debilitating condition.